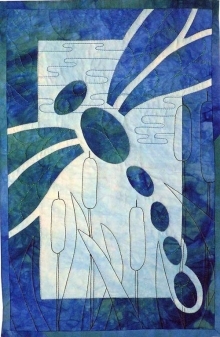 Nancy Lee Chong has been teaching needleturn applique to students' rave reviews in the US and Canada for 30 years. 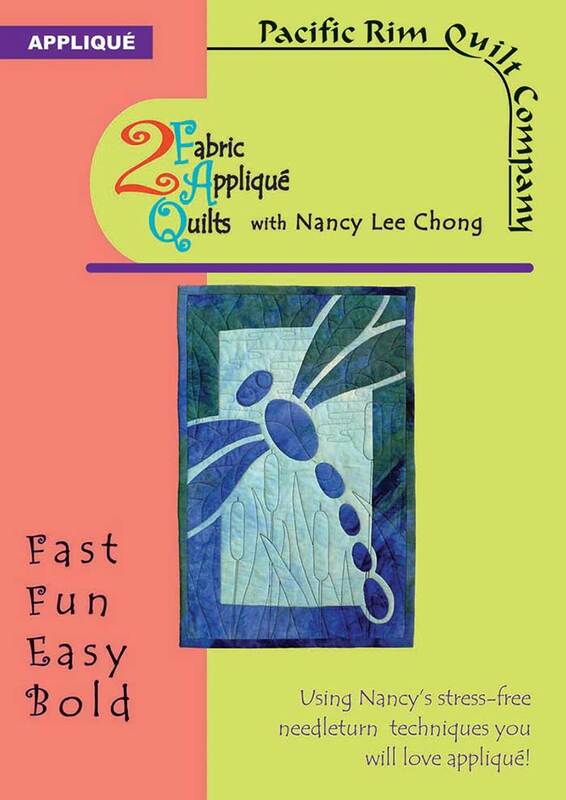 Now you can bring her into your home for private lessons! 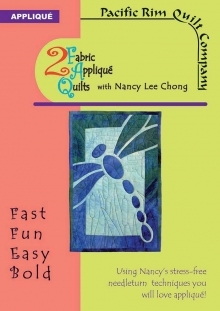 With this DVD you will learn Nancy's stress-free approach to needleturn applique while making your 2 Fabric Applique Quilts (2 FAQ).